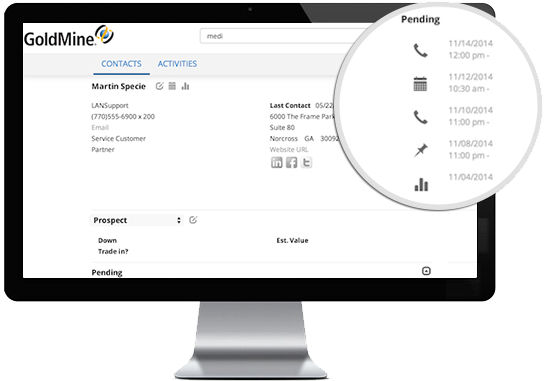 GoldMine Web provides key contact and activity management. 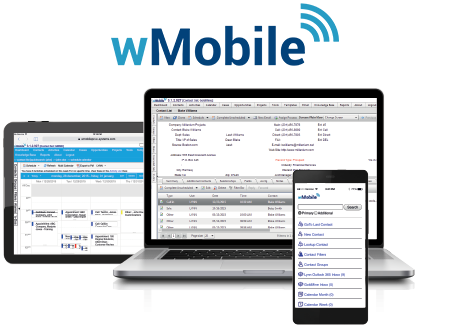 Its intuitive interface is perfect for users needing only basic contact management features. GoldMine Web provides access to your GoldMine database using any web browser.